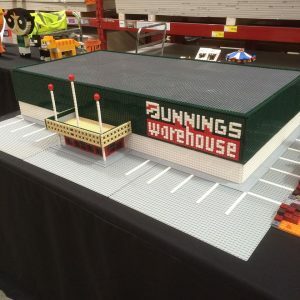 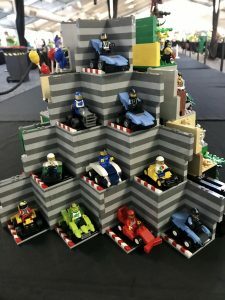 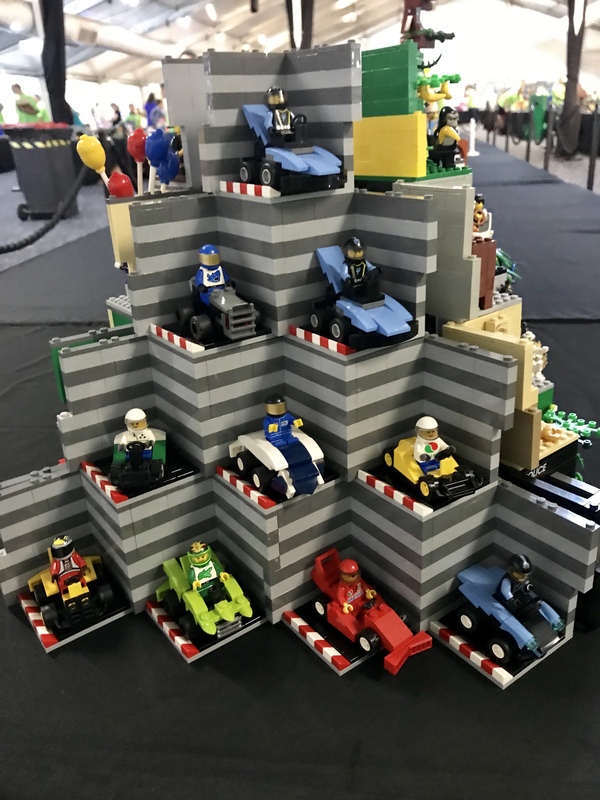 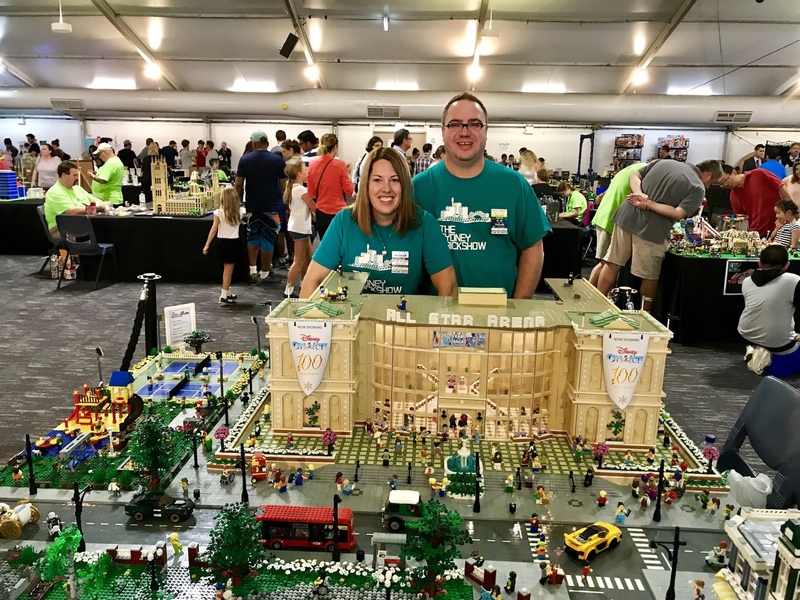 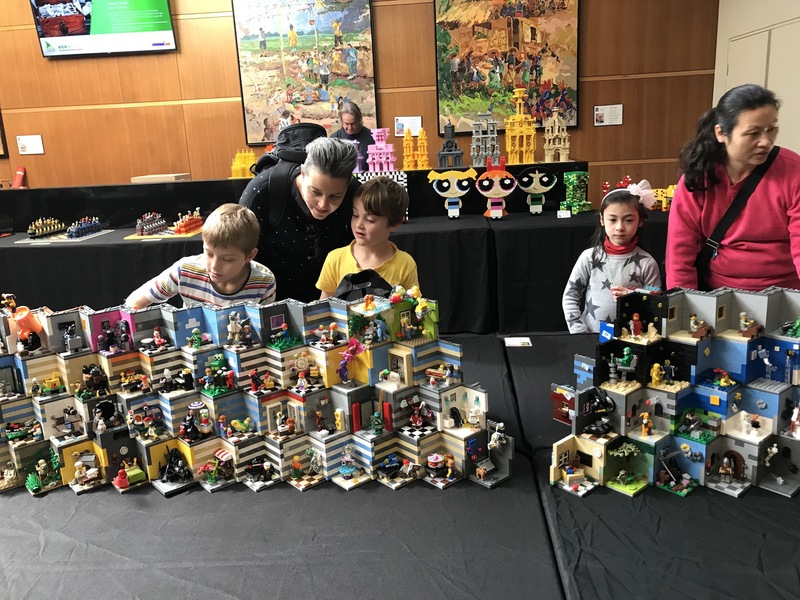 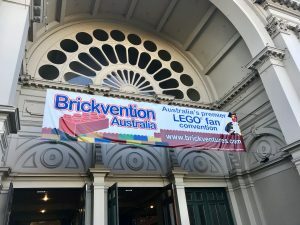 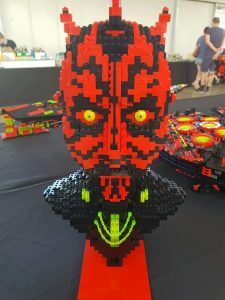 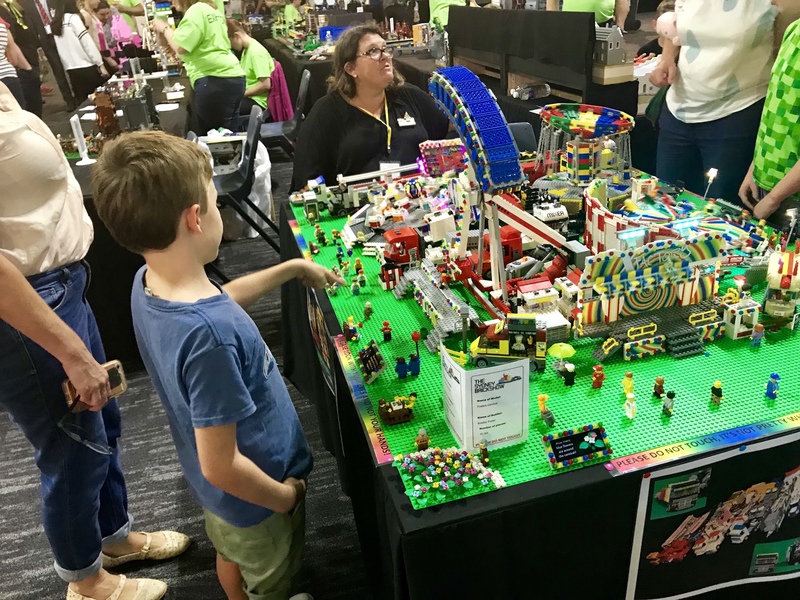 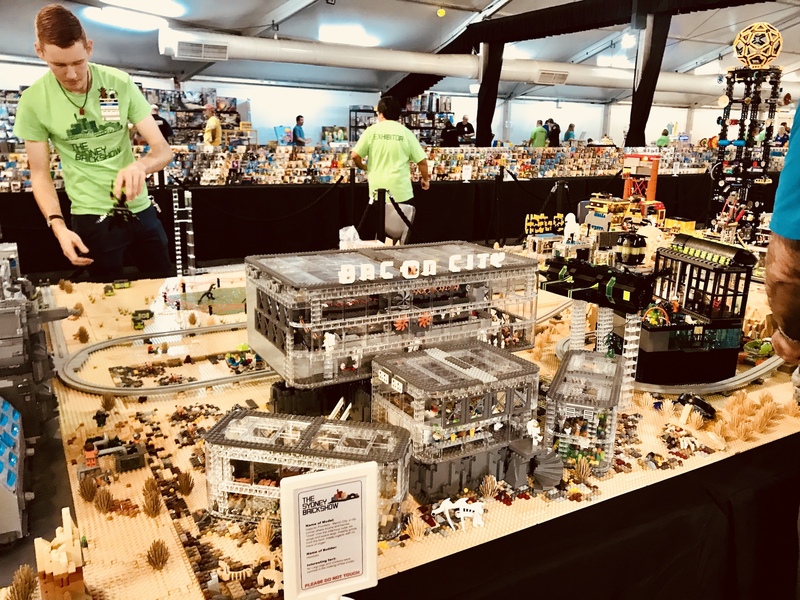 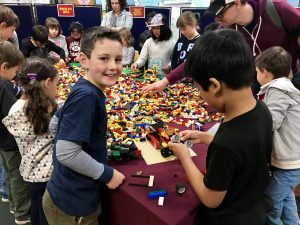 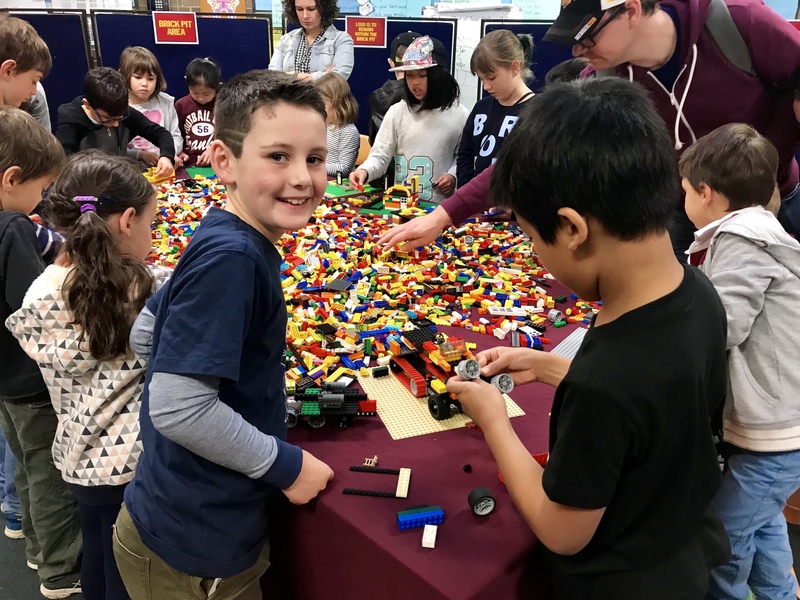 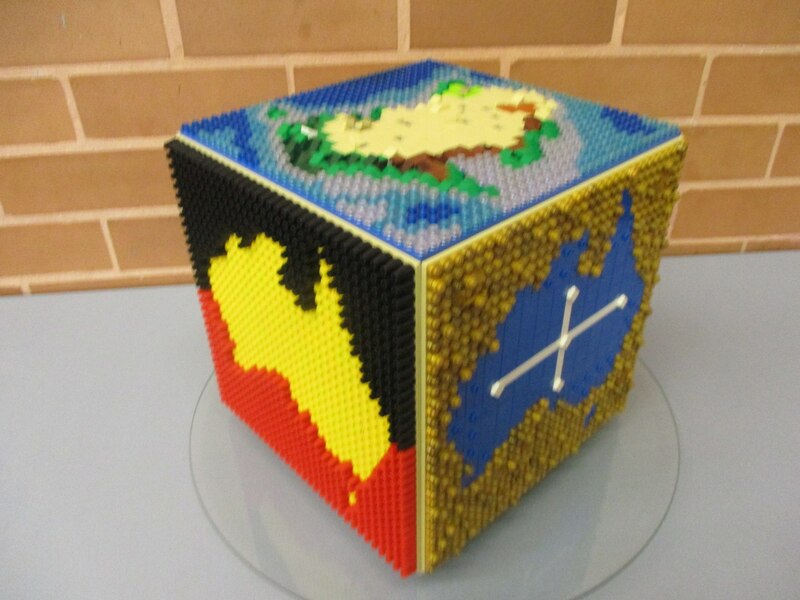 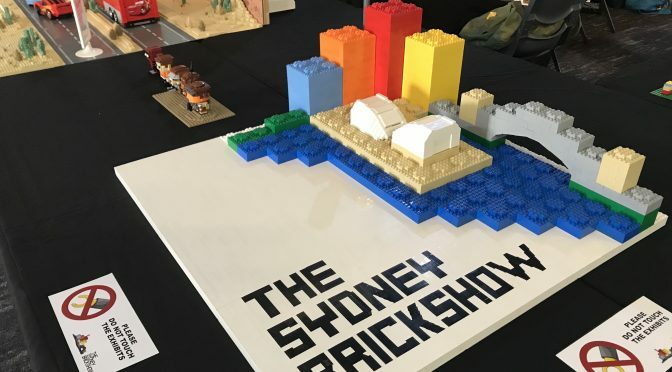 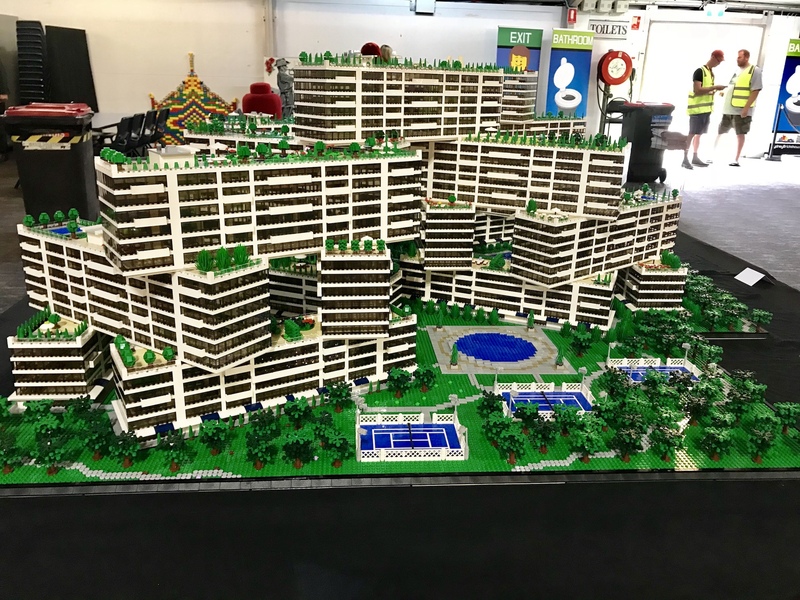 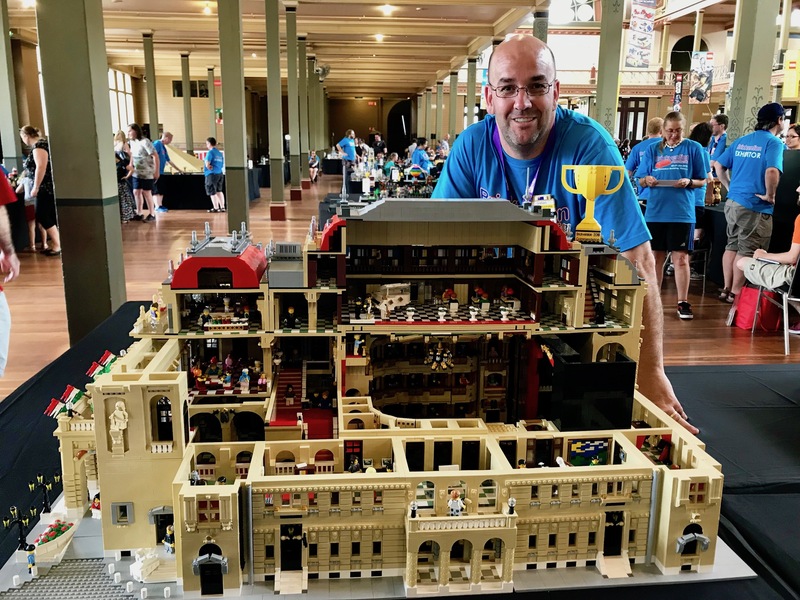 14 members of SydLUG started 2018 with a bang, travelling to Melbourne to take part in Australia’s largest LEGO fan event, Brickvention Australia. 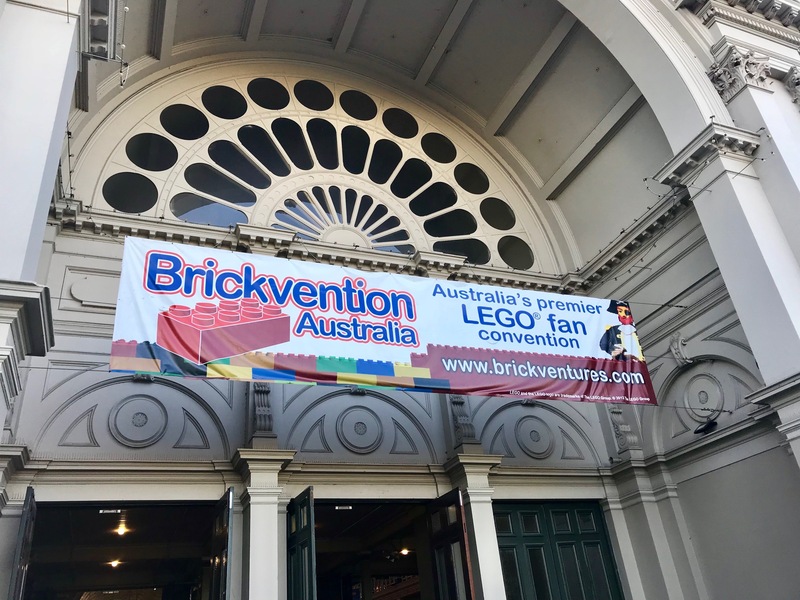 The event was held over three days from Friday 19 to Sunday 21 January in the impressive, heritage listed, Royal Exhibition Building, Carlton. 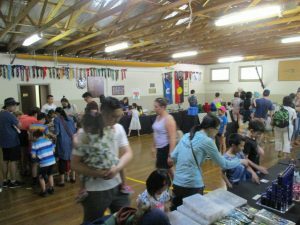 Despite very hot conditions the show was a fantastic experience for all who attended. The massive train layout, complete with Australian themed landscapes and the largest ball contraption in the Southern Hemisphere were highlights. 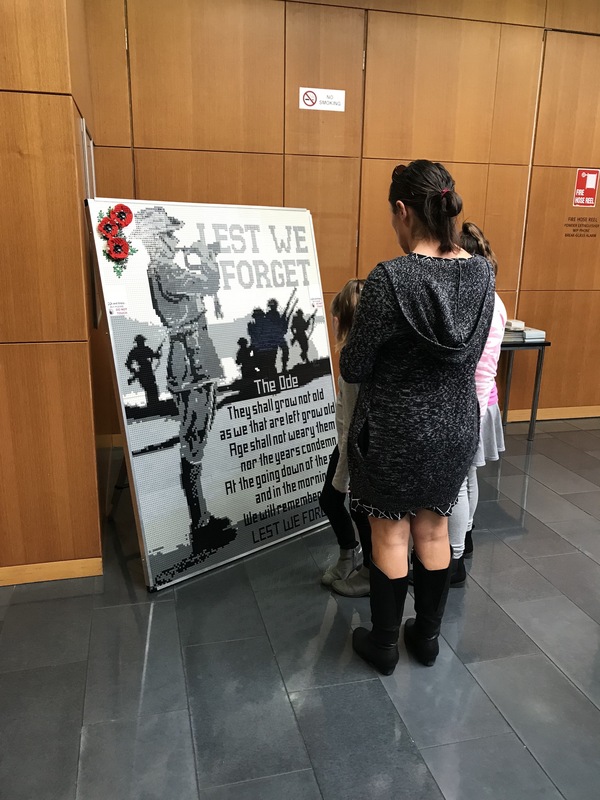 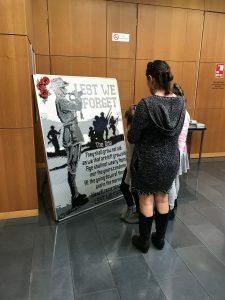 The quality of some of the younger builders was also astounding – the work of some of the teenagers displaying was inspiring and had the AFOLs vowing to lift their game! A number of castle builds were awarded at the show and were indicative of the high quality of builds in this theme. 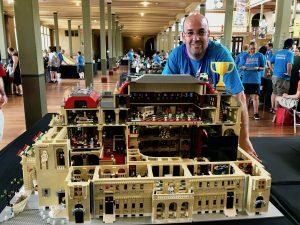 Two of our own SydLUG members were awarded commendations, Handoko for his Imperial Fairground and Graham for his Hungarian State Opera House. 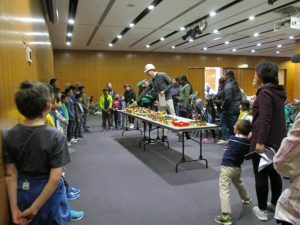 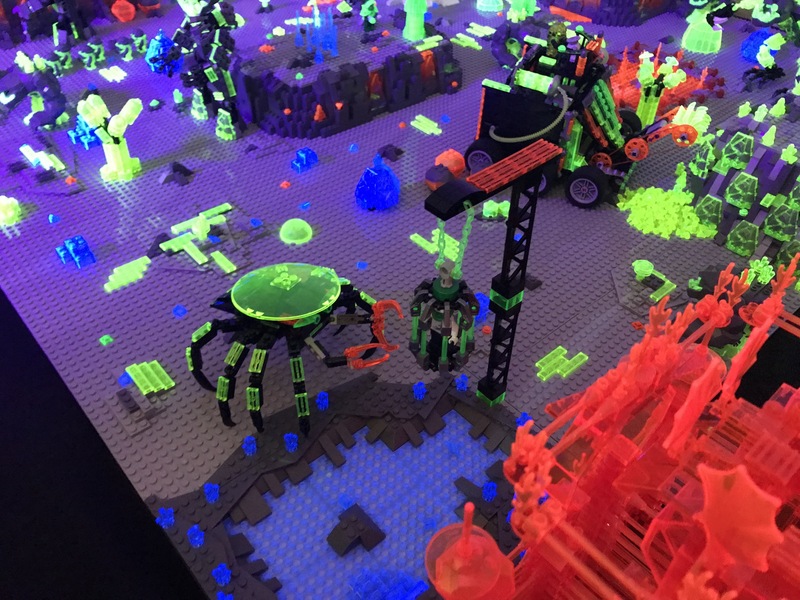 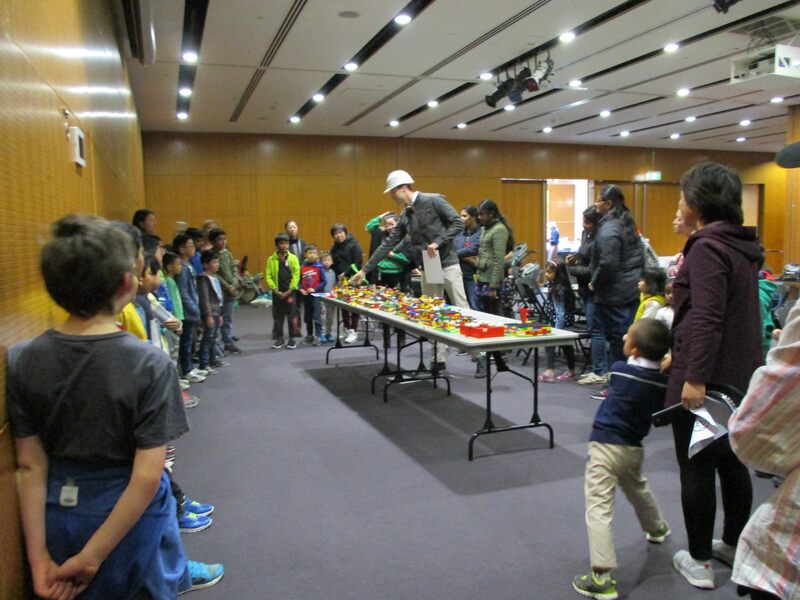 Handoko was also awarded a Kids Choice and his build was certainly a crowd favourite, people clambering frantically to get a good viewpoint of all the moving parts and comical details. Not content with just one show away from home, a handful of SydLUGgers went on to participate in a community show in Merimbula on the south coast of NSW. 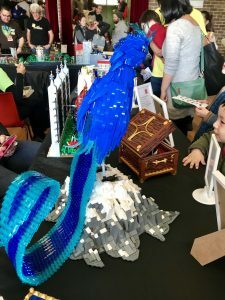 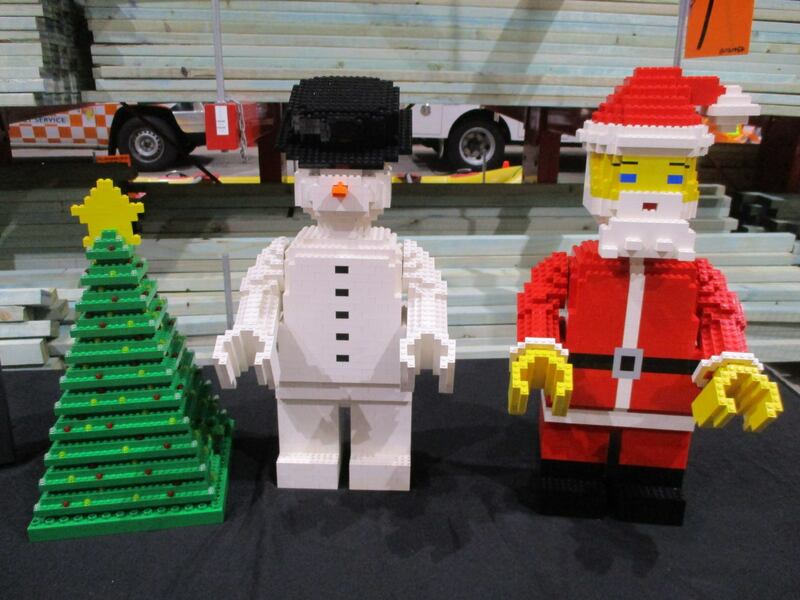 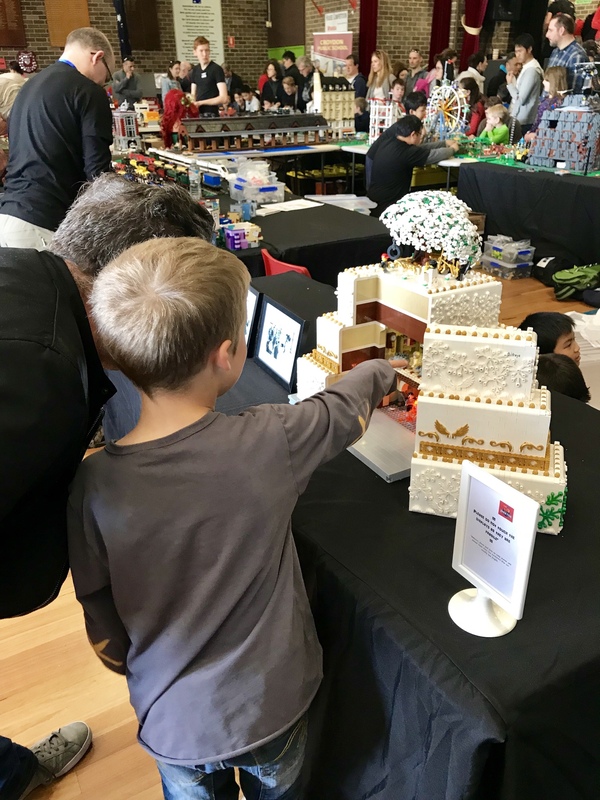 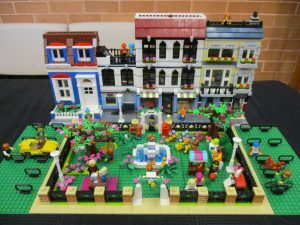 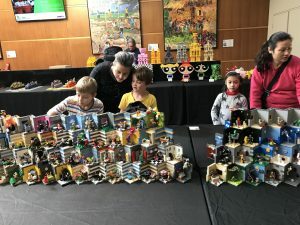 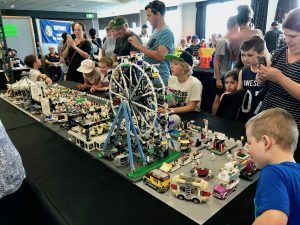 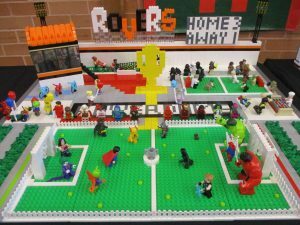 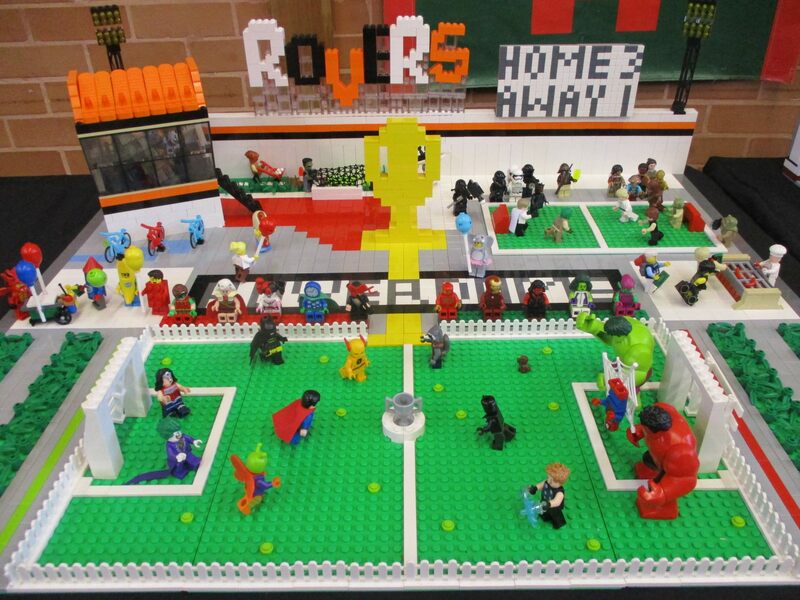 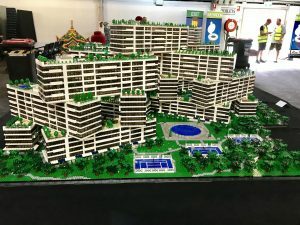 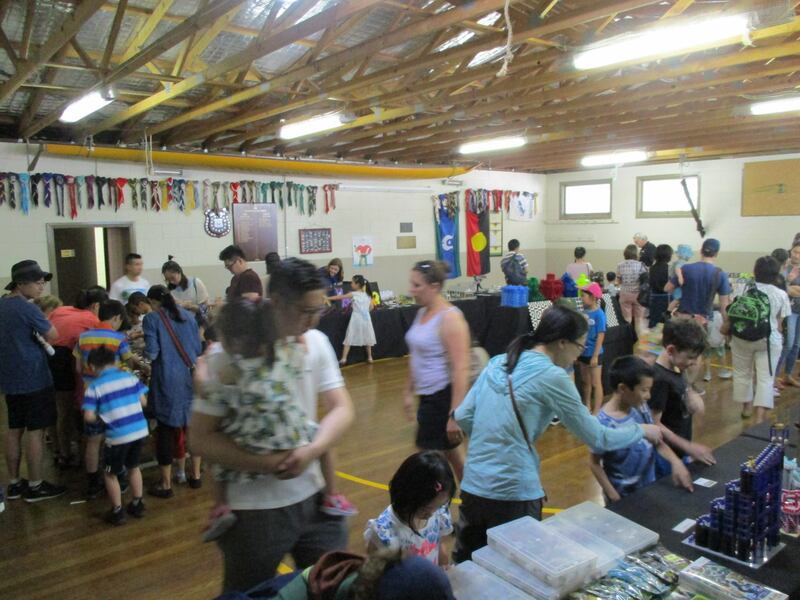 The Brickfest was put on by the local Rotary club and raised around $8,000 for a carer’s unit in the local hospital. 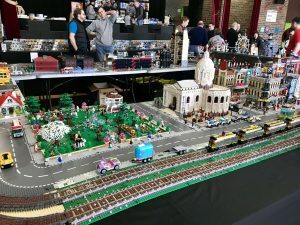 Crowds were very appreciative of the builds, with a long line of attendees waiting at the doors before opening on the first day. 2,600 people visited over two days and the event looks like being repeated next year.